Package contains 4 sheets 4-1/4" X 5-1/2" of super-sticky, double-sided adhesive perfect for adhering glitter, flocking, mica fragments, color fragments or whatever your heart desires to your projects. Can be punched, torn, or cut to size. Can be heat set for using embossing powder. 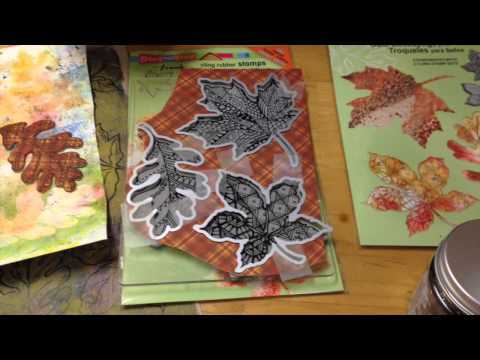 Place a layer of Sticky Panels on your project anywhere and apply a focal point of die-cut image, ribbon, stickers, etc. Then cover visible adhesive with glitter, embossing powder, or any other desired product. Made in China. Sticky Panels was added to your cart.